A couple of months ago, I teamed up with the National Pork Board to kick-off grilling season with these Sweet and Sour Pork Burgers with Pineapple Slaw, and today we're back with a little Fourth of July inspiration! 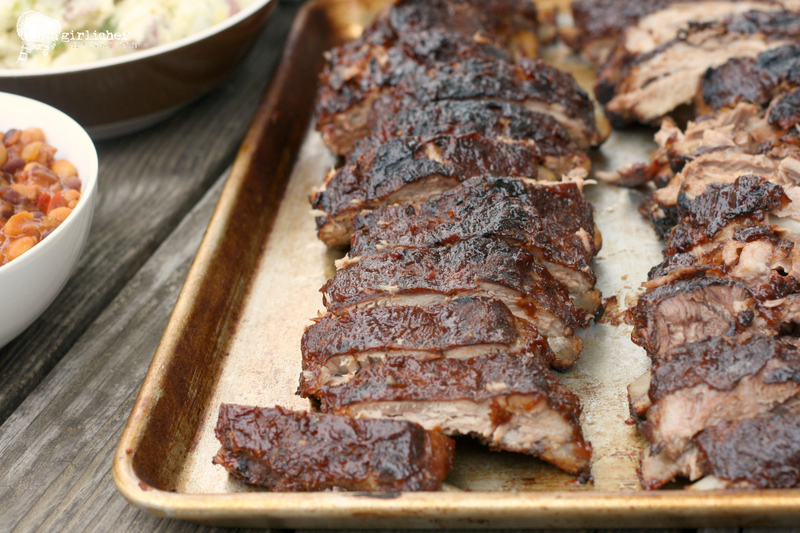 I'm making one of my family's favorites, pork back ribs (also known as baby back ribs). 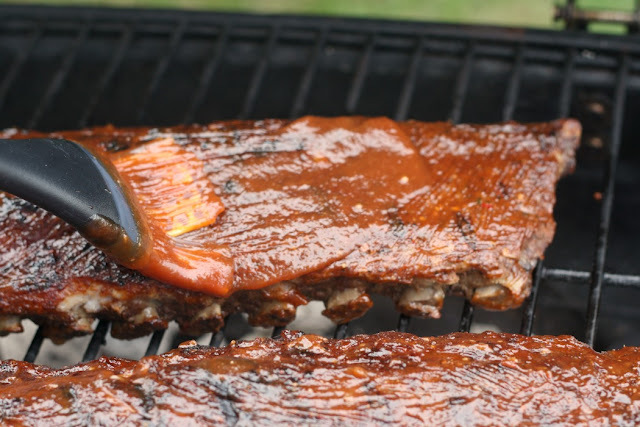 As a nod to our great country, I decided to flavor my ribs with the flavors of apple pie—because it doesn't get any more American than apple pie. I initially toyed with the idea of using apple pie filling as a glaze for the ribs once they hit the grill, but instead decided to make a unique rub by combining apple pie spice with some savory flavors, and then mopping them with an apple barbecue sauce. 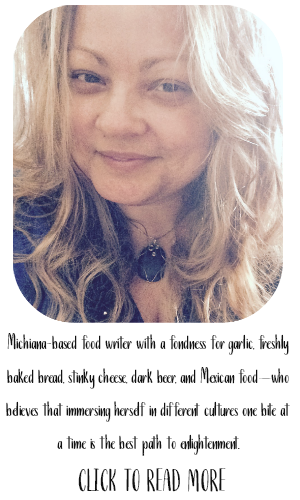 From the oven to the grill, the smells that permeated the air were intoxicating. Is it apple pie? Is it pork? No, it's apple pie-spiced pork! 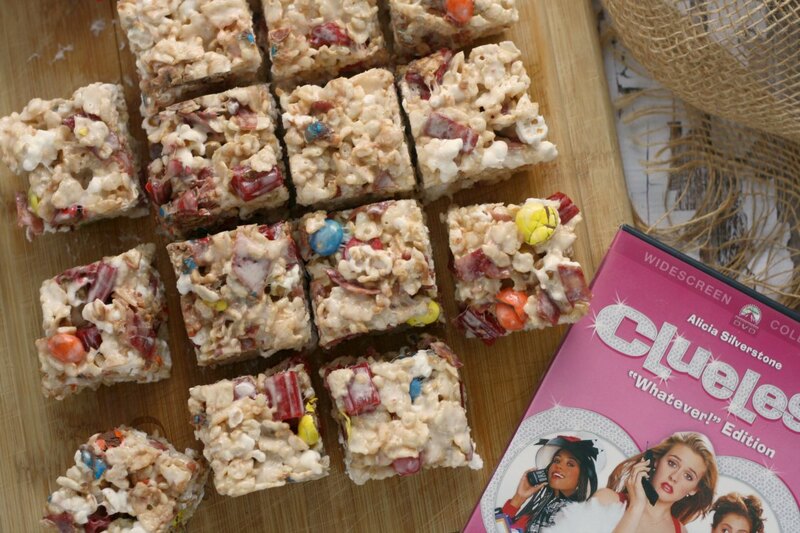 Aside from being delicious, this recipe is super quick and easy to put together. 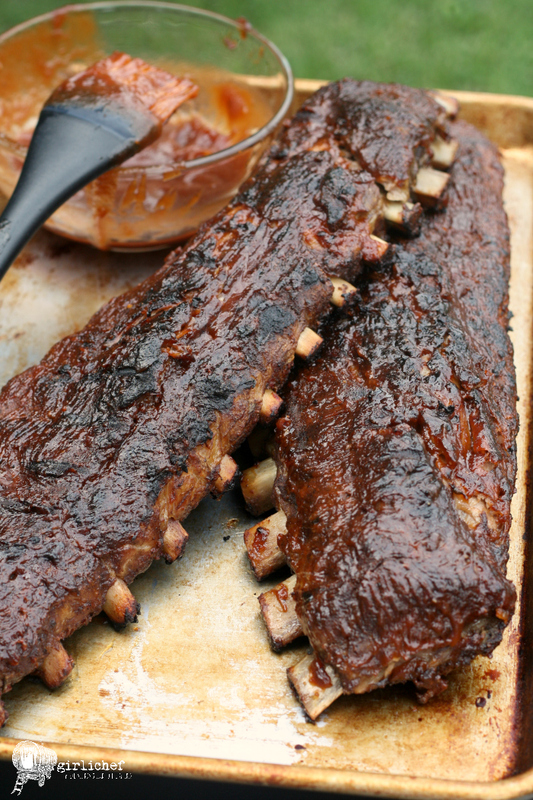 Aside from the pork ribs and pepper, there are only FIVE ingredients—all of which are readily available at any Walmart, the ultimate source for barbecue essentials and great pork deals, including ribs! 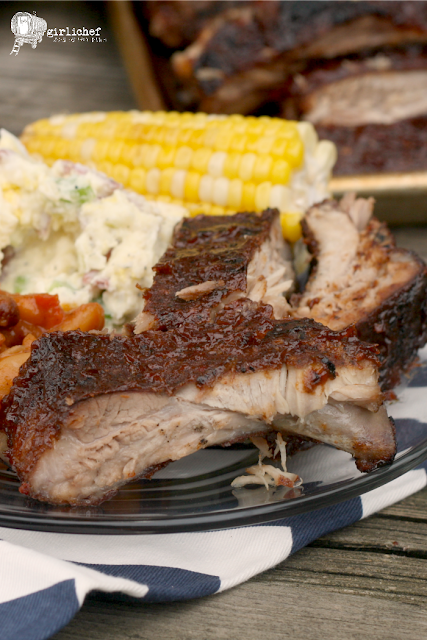 Served alongside baked beans, potato salad, and corn on the cob, these Apple Barbecue Grilled Ribs make the perfect Fourth of July meal. Are you going to be firing up your grill for the 4th? Or maybe just throwing on some ribs for a neighborhood cookout? With so many cuts, preparation methods, and endless flavor combinations to explore, pork is the must-have meat this grilling season. Oh, and remember that I mentioned you could pick up all of the ingredients for this recipe at Walmart? Well, while you're there, be sure to pick-up Smithfield or Farmland ribs; every cut of their hand-trimmed extra tender fresh pork is proudly raised in the USA. If you're a brat lover (and who isn't), be sure to pick up some Johnsonville products, the nation's #1 brand, while you're at it. Also check out A.1. 's new spicy flavors: Chili Garlic, Spicy Chipotle, and Smokey Black Pepper—all of which would go nicely on ribs and brats. Have I convinced you to fire up your grill yet? Be sure to throw on some pork so you can enter to win a year's worth of free groceries from Walmart in the National Pork Board's "We've Got Your Grill Covered" sweepstakes! All you have to do is snap a photo of your pork on the grill and share it on Instagram using the hashtag #GrillPorkSweeps, then fill out the sweepstakes form on GrillPork.org to complete your entry. Enter anytime from now through September 7th, and don't forget that hashtag, because aside from the contest entry, your tagged photo will also be uploaded to GrillPork.org. 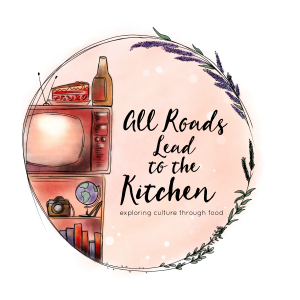 While you're there, check out more recipes and grilling tips from chefs and BBQ pros, Moe Cason and Tuffy Stone, of TLC's BBQ Pitmasters. 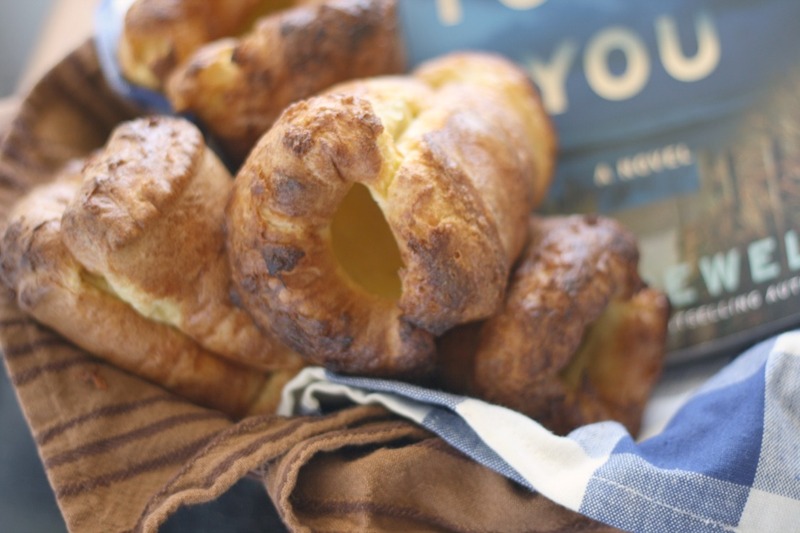 You'll find delicious ideas and inspiration for your next backyard barbecue, whether it's to celebrate a graduation, the fourth of July, Labor Day...or the fact that it's just a beautiful day! 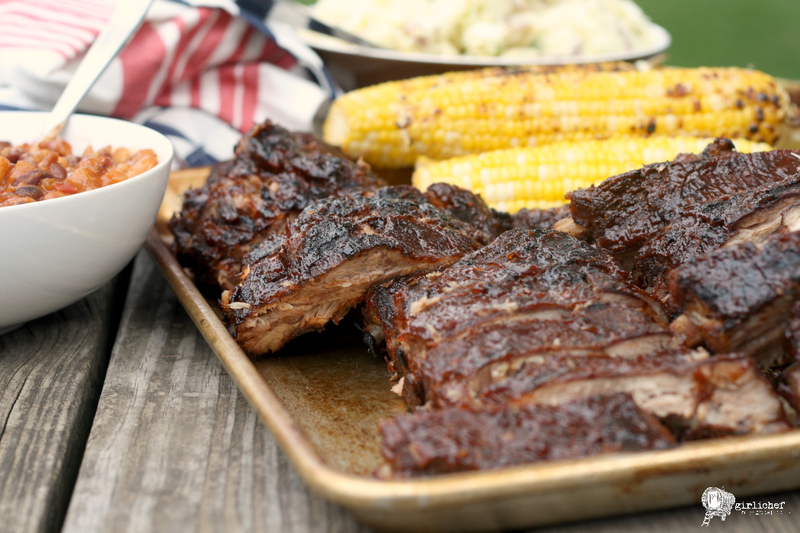 Pork's got you covered, and so do I—lend the taste of all-American apple pie to your Independence Day celebration with these ribs! Apple pie spice rub and apple barbecue sauce make this tender, fall-off-the-bone rib recipe a perfect choice for your 4th of July cook-out (a nod to "as American as apple pie"). Mix all of the ingredients for the apple pie spice rub in a small bowl or jar until well-combined. Set aside 1 teaspoon to use in sauce. Preheat oven to 350° F. Slide the tip of a small, thin knife under the membrane on the bottom side of each slab to loosen, then peel/rip it away and discard. Place each rack on a double layer of foil (or a single layer if using heavy duty). Divide the rub between the two racks and rub it in all over. Wrap each rack individually. Set on a baking sheet. Bake the ribs until they are very tender, but not falling apart, ~2 hours. Very carefully unwrap them. 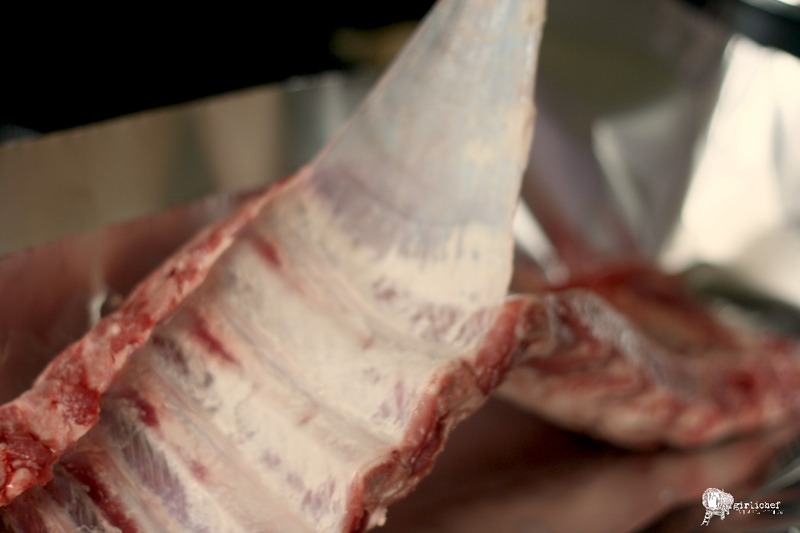 Lift the foil parcel (rib and all) and carefully pour all of the juices that have accumulated in the foil into a heatproof cup or bowl, then repeat with second rib; cover and refrigerate. 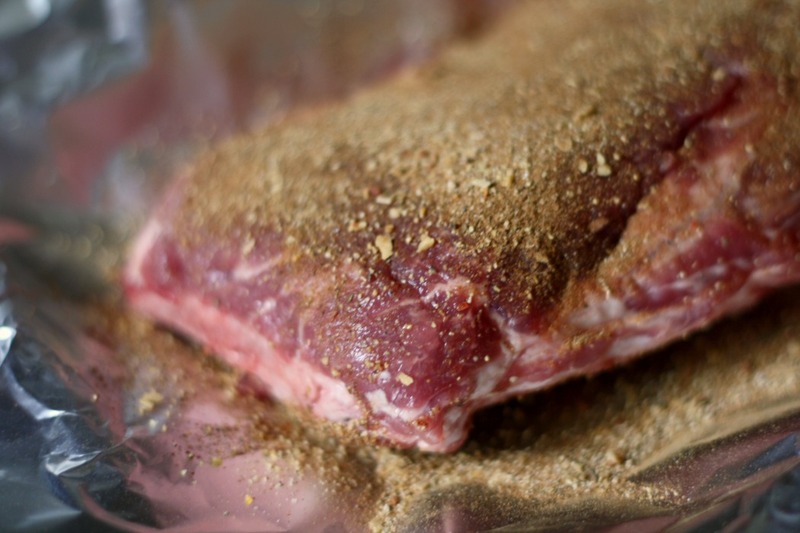 When the ribs have cooled, rewrap the in foil and refrigerate until you're ready to start the grill. Whisk all of the ingredients for the apple barbecue sauce together with (some or all) of the reserved fat and juices (optional) from the ribs; set aside for the moment. Start a medium-hot fire in a charcoal grill (or heat gas grill to high). 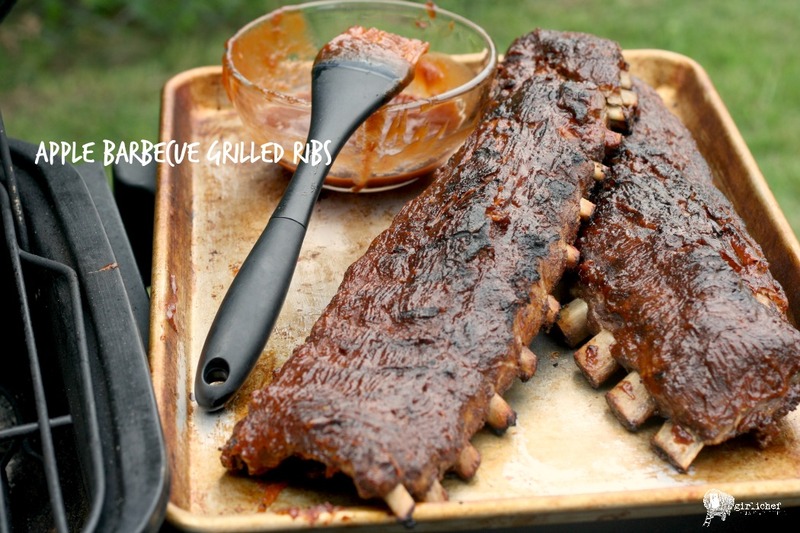 Grill the ribs, basting them with the apple barbecue sauce mixture and turning often, until they are heated through, nicely lacquered, and charred in spots, 7-10 minutes. Transfer to a cutting board and cut between ribs to separate. 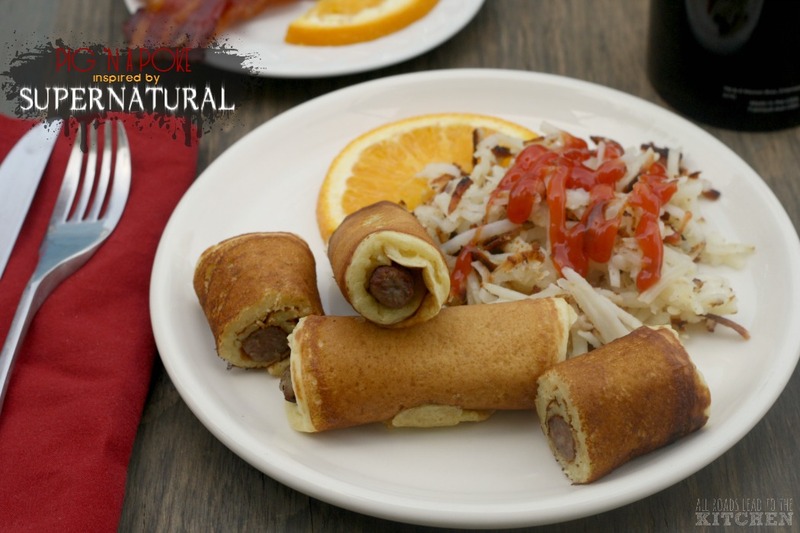 Serve with extra apple barbecue sauce, if desired. You can find a Beer Can Chicken Rub (sometimes called a Brew Pub Chicken Rub, or similar) in the spice section of your supermarket. It contains dried onion, garlic, lemon peel, red bell pepper, salt, sugar, and usually few "green" spices/herbs. I realize that I'm using it on pork, not chicken - but it has the flavor profile I'm looking for and tastes delicious. You can find Apple Pie Spice in the spice aisle of the supermarket, but it can be a bit pricey. To make your own, simply combine 1/4 cup ground cinnamon, 1 tablespoon ground allspice, and 2 teaspoons ground nutmeg in a small bowl or a baggie and stir together to combine. Store in a jar in your spice cabinet. I chose a to use Kraft Slow-Simmered Sweet Brown Sugar Barbecue Sauce because it doesn't contain any high fructose corn syrup, but feel free to use any homemade or store bought variety of brown sugar barbecue sauce that you like. You can find apple butter near the jams and jellies or sometimes near the applesauce at the supermarket (or use homemade apple butter). To help encourage (and enable) you to fire up that grill and throw on some pork, The National Pork Board is offering up an awesome grilling kit (retail value: $150) to one of my readers. It includes a Johnsonville grilling kit, Smithfield/Farmland coupons, Pork branded apron, Pork branded brush, A1 product, Johnsonville coupons, meat thermometer, and a $75 Walmart gift card. What is your favorite way to prepare any type of pork on the grill? Once you've answered, be sure to record your entry in the rafflecopter widget below to open up extra entry options. Good luck! This giveaway is open to residents of the U.S. only. Entries will be accepted through 11:59 pm ET on Wednesday, July 1, 2015. A winner will be chosen from qualifying entries via random draw, and notified via email within 48 hours of the close of this contest. The winner will have 24 hours from the time the email is sent to respond with their complete name and mailing address (no P.O. Boxes). If no response is received within 24 hours, a new winner will be chosen. 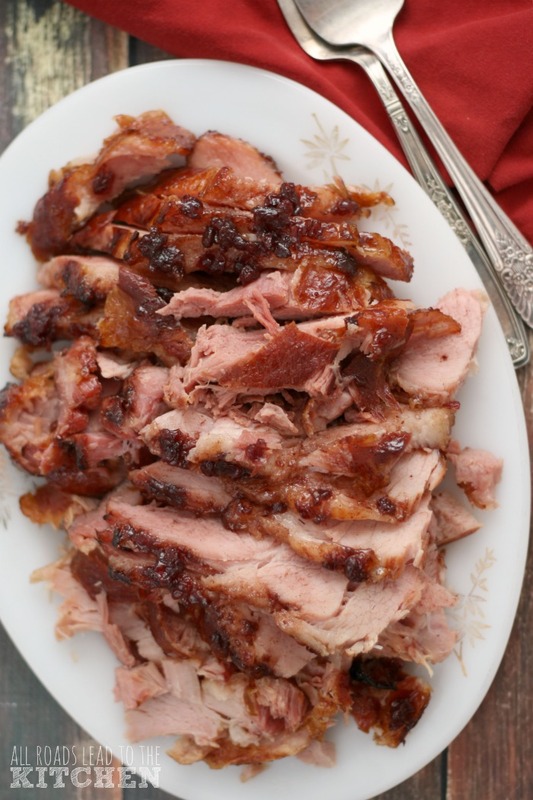 Fire up your grill and flavor up your pork favorites! 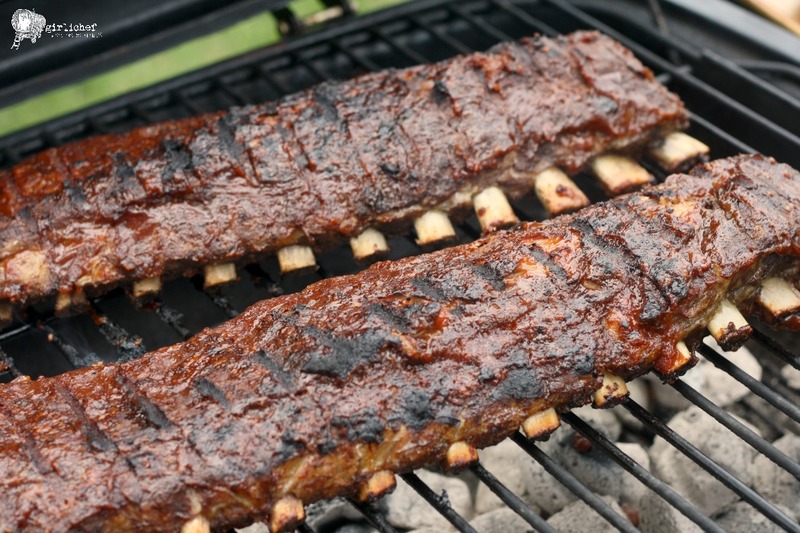 Popular rib cuts to look for in the meat case include: Pork Back Ribs, Country-Style Ribs, and (St. Louis Style) Spareribs. Find grilling tips and more recipes by visiting GrillPork.org!